Thanks to Dribbble Graphics for this awesome Mockup! Today we equip all the graphic designers and artists with Free Stationery Elements Mockup PSD Template. 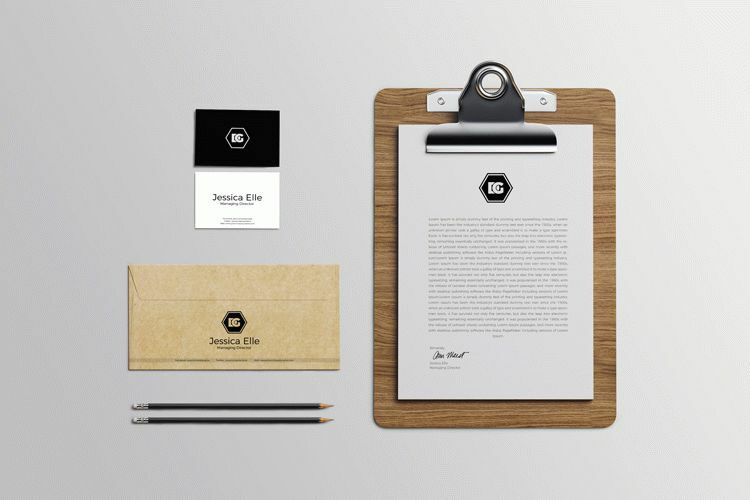 This beautiful stationery mockup set included business cards, letter head and envelope designs presentation. Simply double click on the desired smart-object layer, paste your design and get the desire result. Feel free to download and must see our daily mock-ups, icons and other vector graphics and share with your designer friends.